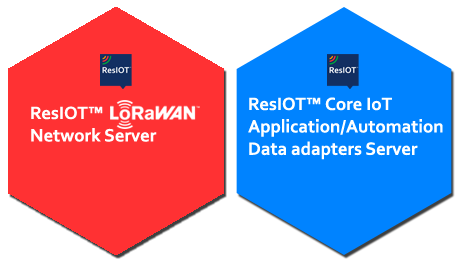 Large public networks, Small private networks or Embedded systems ? 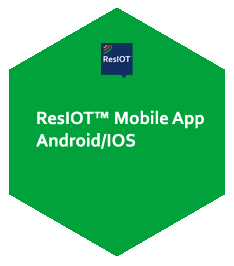 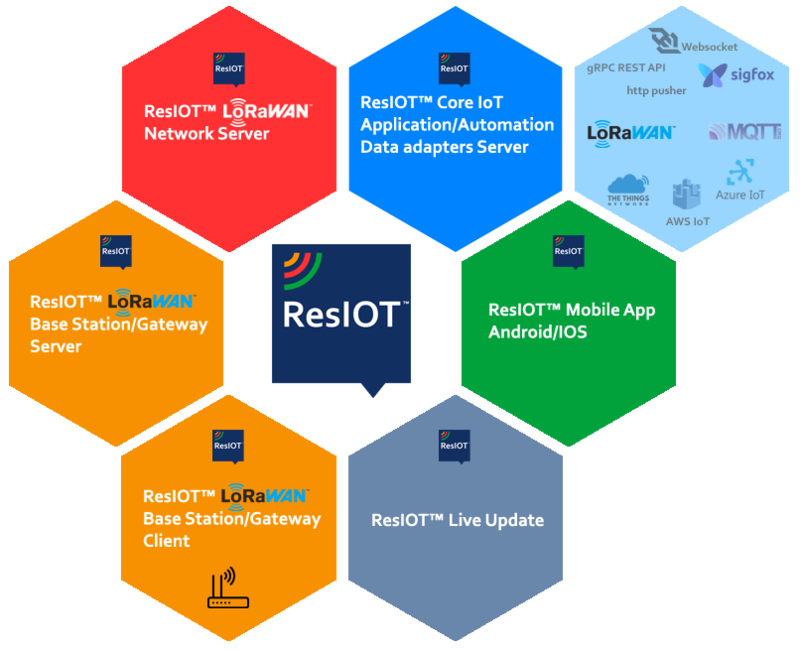 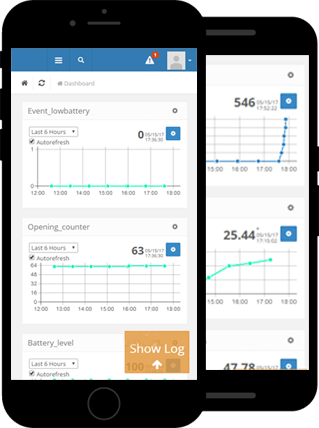 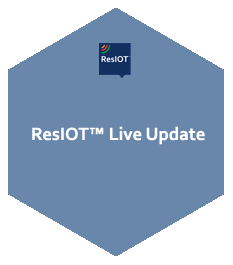 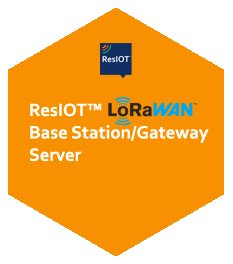 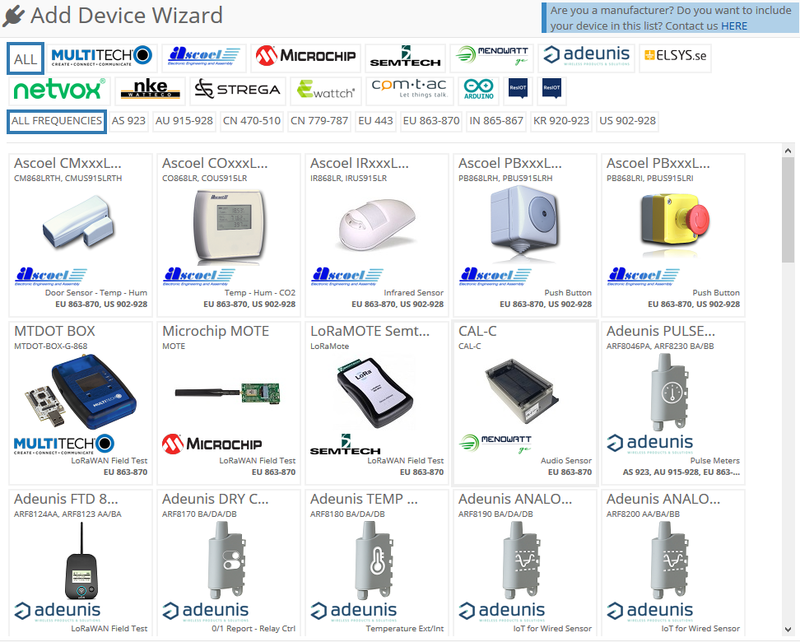 ResIOT™ IoT Platform provides all the necessary software to manage networks with millions of devices but also to manage small private network. 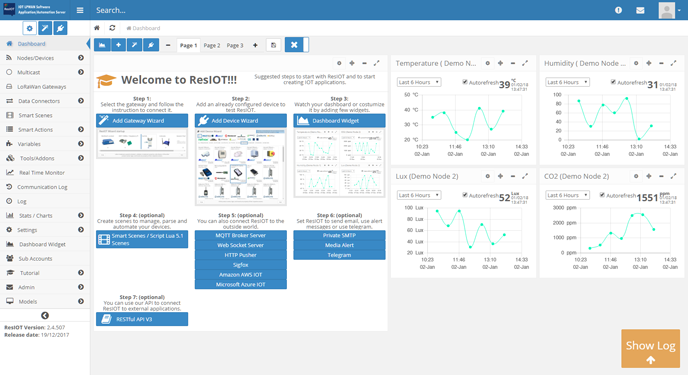 Available for Linux systems Debian/Ubuntu 32/64bit, Linux with ARM, Windows 64bit.